Our team is skilled to provide support along the whole innovation process, from scenario analysis to concept outline, project design, implementation, management and evaluation. 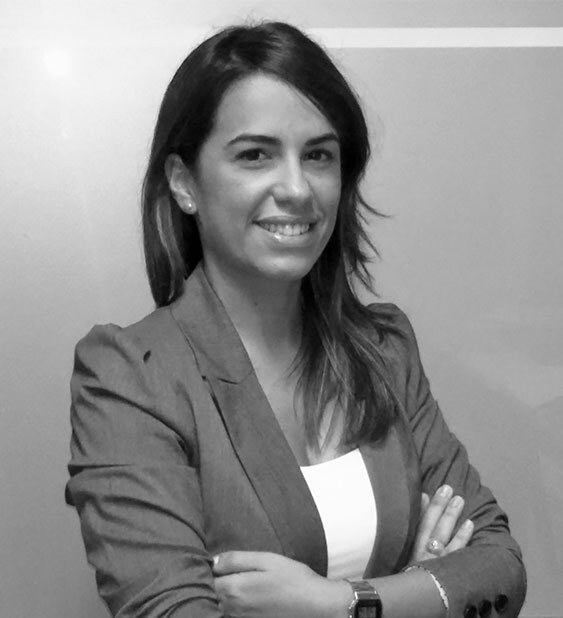 Valentina graduated in Political Economics and obtained a postgraduate specialization in European Project Management. Valentina has over 10 years experience in international project management and qualified skills in proposal writing, project execution and reporting. She has developed proposals and managed projects under several funding programmes (e.g. FP7, H2020, INTERREG, URBACT, EuropeAid, ENI-CBC among others). She has been working as Research Project Manager at different healthcare, research and industry organizations (e.g. Technical University of Milan, IESE Business School, Badalona Serveis Assistencials, Ab.Acus and Open Evidence (spin-off the Open University of Catalonia)) as well as providing grant preparation and management services as independent consultant to public administrations like Barcelona City Council and the Catalan Agency for Health Information, Assessment and Quality (AQuAS). Valentina’s fields of interest and research are health and social innovation with a focus on the use of ICT to improve quality, effectiveness and uptake of innovative public services in cities. Today, she is coordinating the International Projects team at the European Connected Health Alliance (ECHAlliance). 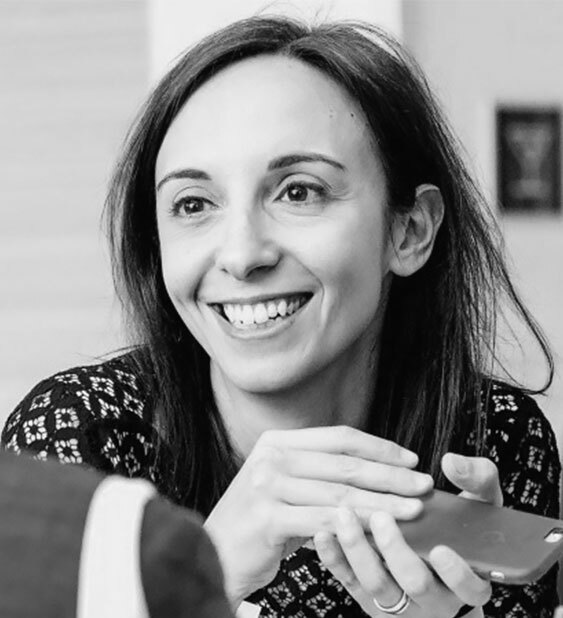 Federica is a Research and Engagement Manager with a strong background in European projects focus on innovation policies and stakeholder engagement. Federica has experience in working with DG CONNECT, DG RTD, DG JUSTICE, JRC, EACEA and EIGE on various studies and projects, which have given her an in-depth understanding of European institutions and processes. Today, she is Project Manager at the European Connected Health Alliance (ECHAlliance). Prior to join Wise Angle, Federica worked for Open Evidence as a researcher and communication officer, and she conducted several studies for the European Commission and its agencies. She designed communication and stakeholder engagement strategies and she arranged conferences, workshops and seminars. Federica holds a M.Sc. in Governance and Global Systems and a B.Sc. in Political Science and International Relations from University of Cagliari, as well as a Master in Innovation Management from the Regional Government of Sardinia. A native Italian speaker, Federica is fluent in Spanish and English. 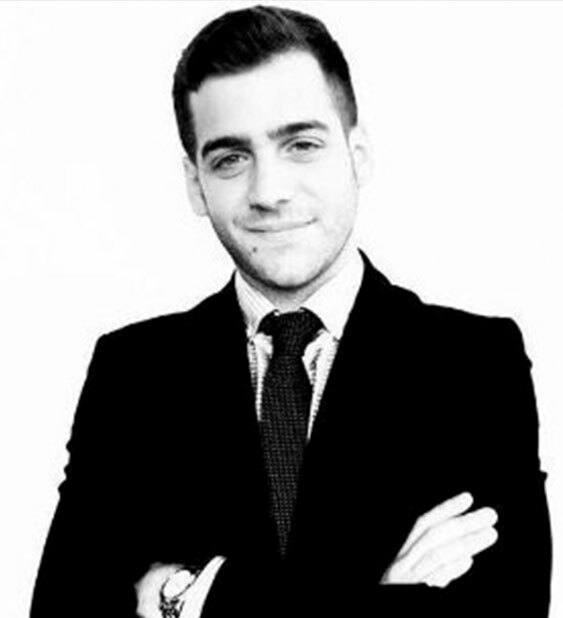 Alessandro is a Financial and Project Manager with a Bachelor Degree in Economics and a Master Degree in Business Administration focused on Corporate Governance and Business Planning. Prior to join Wise Angle, Alessandro worked for Deloitte Italy and Moore Stephens Ireland, where he dealt with accounting advisory and business tax consultancy, mainly related to direct taxes and VAT matters. He was also involved in activities directed at the evaluation of the companies’ accounts consistency, assets and liabilities as well as the identification of potential areas of risk threatening assets, earning capacity and organizational success. He was also involved in the preparation of statutory financial statements and subsequent and inherent corporate disclosure and documents. He is skilled to perform quantitative analyses and produce financial and technical reports.